•	Double glazed windows throughout with security bars. 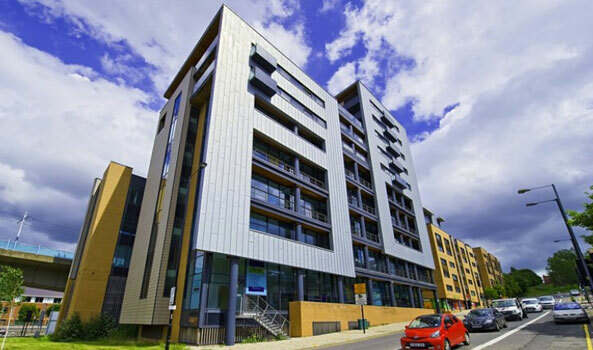 Riverside Court is a development of modern two storey business/office units fronting Newhall Road in the centre of the Lower Don Valley, in the heart of Sheffield’s revitalised East end. The development is accessed off Don Road off Newhall Road, the latter running between the 2 main arterial roads running from the city centre to the M1, Attercliffe Road and Carlisle Street. The site is served by excellent transport links with a regular bus service that travels past the building. A good range of local shopping and recreational facilities are to be found in Attercliffe centre, which is a short walk from the development. Unit 6 - the property is assessed for offices and premises purposes having the following value of £12,000 (2010 VOA rating lists assessment). 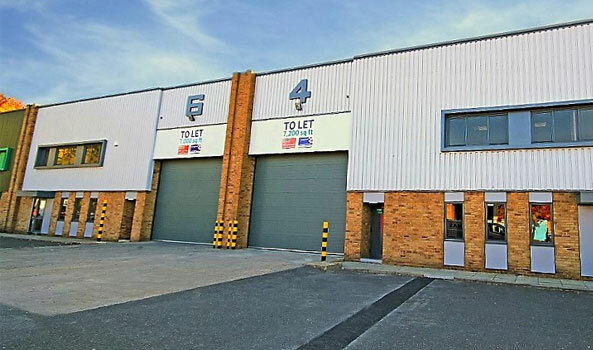 Unit 7 - the property is assessed for offices and premises purposes having the following estimated value of £22,000. Common service yard to rear with dedicated car parking - four spaces. 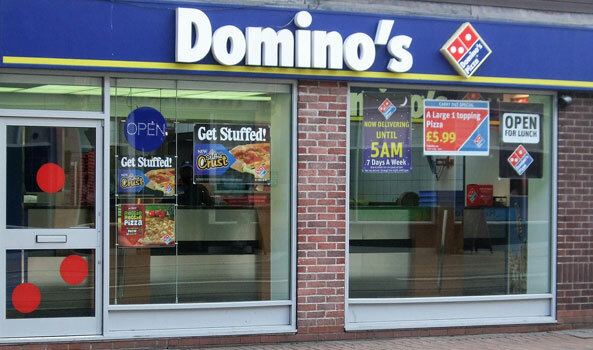 The premises are available for sale with immediate vacant possession - price on request. Alternatively they can be Leased on a new agreement at a starting rental based on £8.00 per sq ft per annum. All rentals agreed will be exclusive of business rates and V.A.T. and payable either monthly or quarterly in advance, whichever suits. The premises are available for sale with immediate vacant possession at a price of £250,000. Alternatively they can be Leased on a new agreement at a starting rental based on £8.00 per sq ft per annum. All rentals agreed will be exclusive of business rates and V.A.T. and payable either monthly or quarterly in advance, whichever suits.